We are a 24 hour emergency electrician in the Liverpool area of Sydney. Available any time day or night. Here at HP Electrical Contractor, we are authorised to complete all level 2 electrical for Liverpool area & Sydney. We also specialise in residential electrical work and have over 12 years experience. Call now on 0431 720 172 for level 2 electrical work, 24 hours…$0 call out fee! Level 2 Electrician in Liverpool area. We service Fairfield, Wetherill Park & Western Sydney, 24/7. 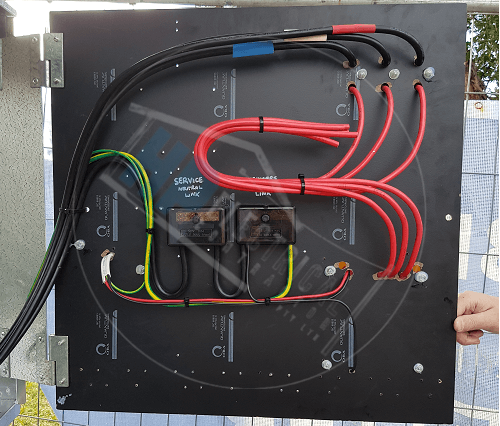 Level 2 electricians have the requirements necessary from the government that gives them the authorisation to physically connect to the network. A level 2 electrician Liverpool is required when your electric service is damaged or if you need more power to run 3 phase machinery, such as an air conditioner. We can disconnect and reconnect any consumer mains attached to underground service lines and overhead service lines. We are also able to replace service fuses and move the point of attachment. This is necessary when performing an electrical service upgrade. Underground services include installation and connection to the point of supply. Installation and connection of consumer mains to the point of supply. 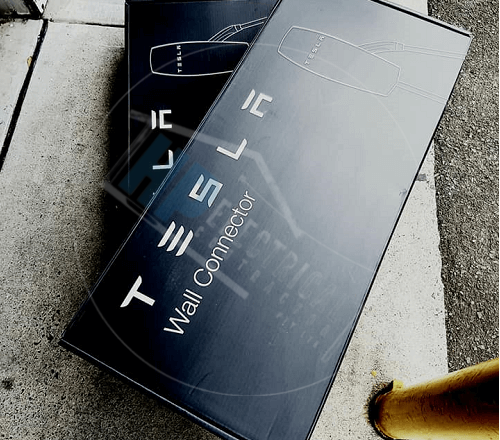 Disconnection and re-connection of consumer mains to the point of supply. Replacing any service fuses, service active and neutral links that may be required. Overhead services include installation and connection to the supply system, relocation of overhead service lines. Upgrade of overhead service lines. Installation and connection of underground lines to the overhead point of supply. Replacing any service fuses, service active and neutral links that may be required. Call now on 0431 720 172 for level 2 electrical work – 24 hours…$0 call out fee! We offer a variety of metering services. Able to install new meters or upgrade existing meters. We can upgrade from a single phase to a 3 phase meter. We install solar panel meters, off-peak meters and relay switches. We are able to remove, replace, upgrade and relocate switchboards. We are also able to do asbestos panel removal. We are open 24 hours and can repair damaged or unsafe cables, meters, switchboards and defect rectifications. We are authorised and highly skilled install new power poles and replace existing power poles that are damaged, have defects or just need to be moved. We can provide temporary power supplies. We will install or remove all poles, lines and equipment needed to supply builders with temporary power. 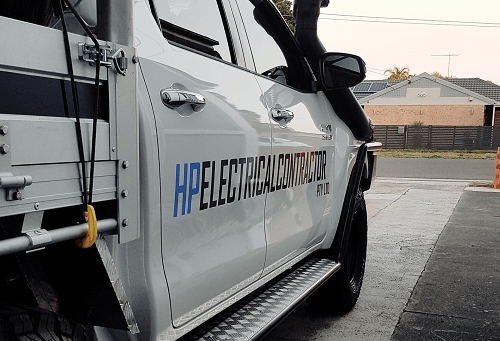 Based in Fairfield East – South Western Sydney and we service homeowners/customer and builders in all areas of the Sydney region including Western Sydney, Liverpool, Wetherill Park and Fairfield NSW, in all aspects of your level 2 electrician Liverpool needs. Some people believe they can save money by having an A grade electrician prepare the work and have a level 2 electrician test the connections, but if you just call us in you will not have to deal with all the hassle and stress. We are able to undertake all of the work ourselves leaving out the middleman allowing us to provide you with great service and we can get the job done faster. Call now for a free quote, on 0431 720 172. 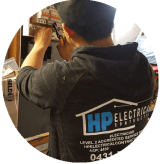 Here at HP Electrical Contractor, we are your level 2 electrician for the Liverpool area. Call now on 0431 720 172 for a 24 hour level 2 electrician…$0 call out fee!